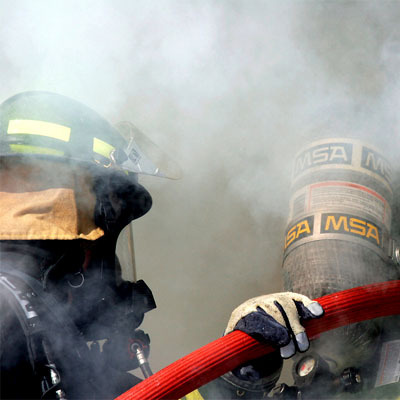 Fire Ground Technologies was organized in 1997 to fulfill the needs of modern day Fire Departments. 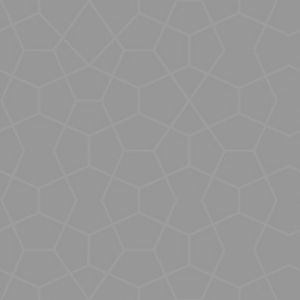 This company's goals and objectives are to teach and relay information to firefighters throughout the country to help improve firefighter safety, fire ground operations, and a wide variety of other aspects of learning such as, preplanning structures, municipal analysis / assessments for fire protection, seminars and hands on training exercises. Fire Ground Technologies provides clients with the most comprehensive and informative classes and exercises available today. 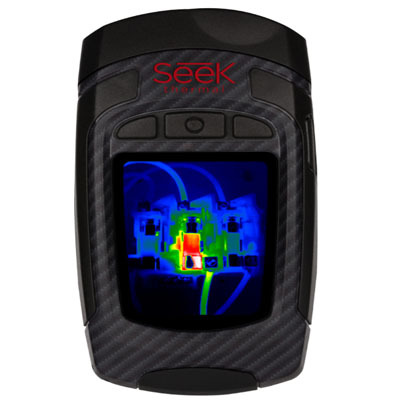 A young but aggressive company, has developed their own which included working in conjunction with American Heat Video to produce firefighter survival segments for 1998. 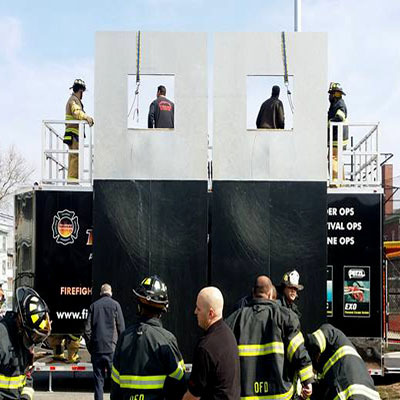 Fire Ground Technologies is committed to giving the best fire training available to career, volunteer, municipal, industrial and corporate agencies. To ensure the absolute best in quality instruction, Fire Ground Technologies' instructors are selected from the ranks of the FDNY Special Operations Command including both active and retired members. 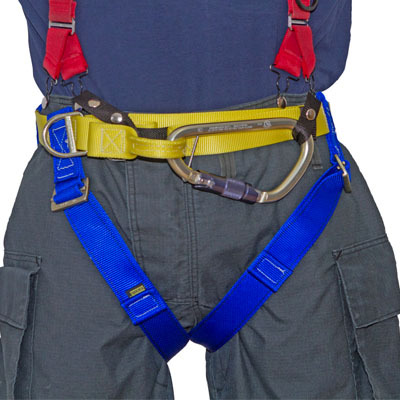 After careful consideration of the various manufacturers and models of Personal Escape Systems, the IAFF selected the Petzl Exo Personal Safety System (PSS) as the preferred Personal Escape System (PES) for all IAFF Fire Ground Survival Master Instructors. 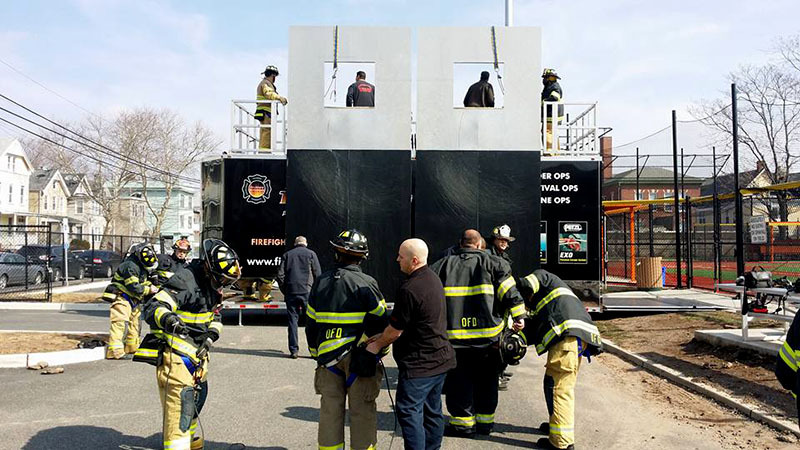 Petzl in cooperation with the FDNY developed this system to provide fire fighters with a state of the art “bail out” device that is capable of rapid deployment under severe conditions. 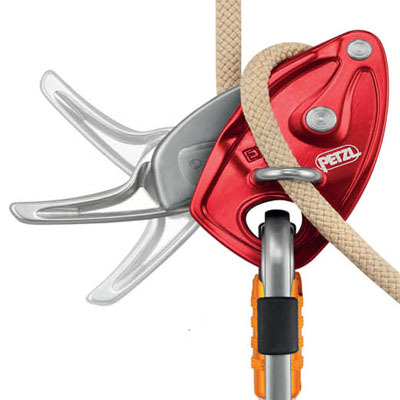 Purchase and use of this system requires training from a Petzl authorized trainer.  Fire Ground Technologies has developed comprehensive lecture and hands on classes to ensure that the student fully understands the operation of the EXO. 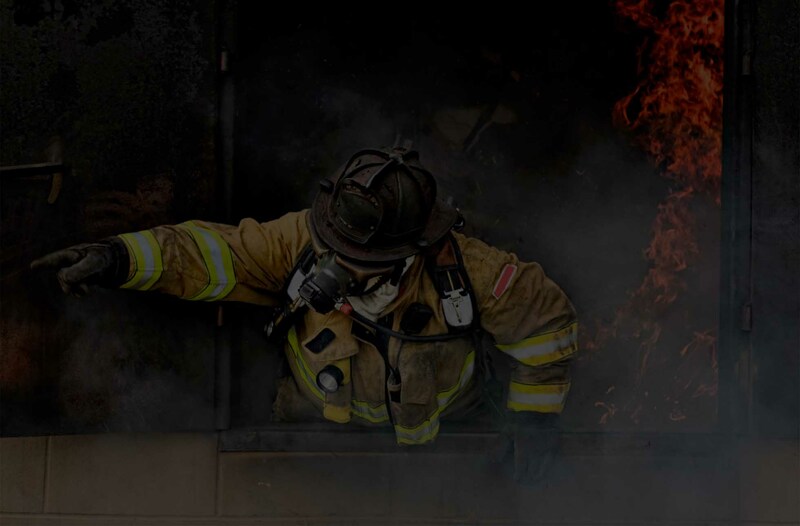 The IAFF has selected Fire Ground Technologies (an authorized dealer and trainer for the Petzl EXO PSS) as the preferred trainer for all IAFF Master Instructors.